Quality Assisted Living For Today’s Seniors. In 2008 Senior Citizens Home Assistance Service (SCHAS) opened the doors of Renaissance Terrace Assisted Living. The vision that is Renaissance Terrace began 15 years earlier with the journey to build an assisted living facility that offers excellent care at an affordable price. Begin your own journey to Renaissance Terrace by clicking the link below each photo for more info. 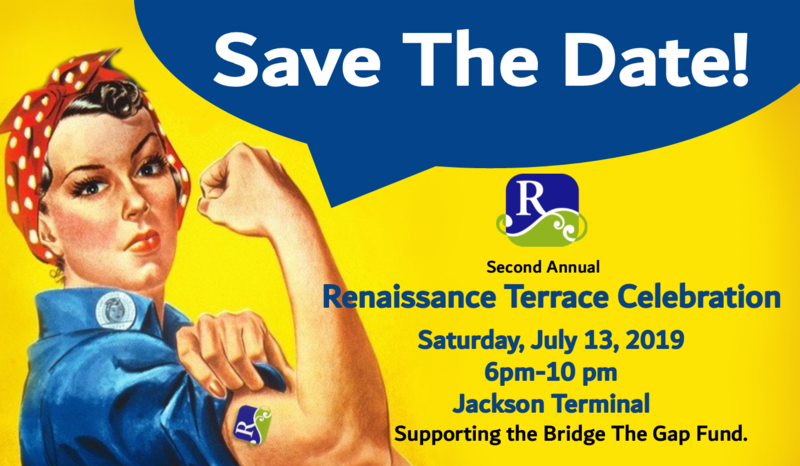 Click Here For Details Of The Renaissance Terrace Celebration 2019! Located near the heart of Knoxville, in the historic Fourth and Gill and near the growing Happy Holler area, Renaissance Terrace is a senior living community offering attention, care, and a home-like environment for your loved one. While there is no place like home, Renaissance Terrace can help make the transition a sweet experience by providing a place to stay active, make new friends and continue to grow and flourish. 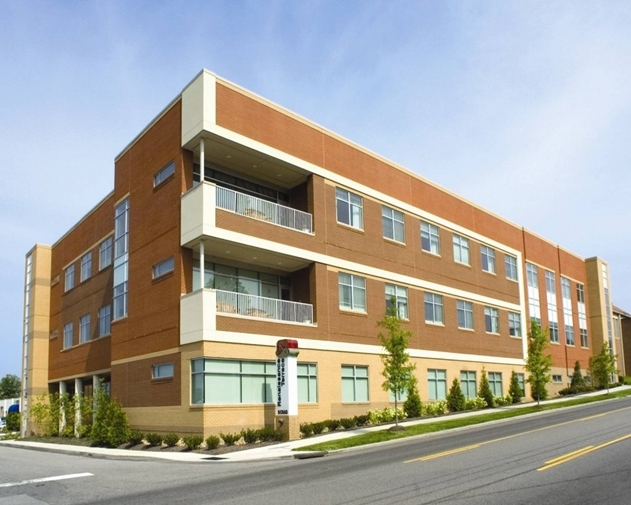 At Renaissance Terrace, you will find a vibrant community that offers both physical and emotional support. Your loved one will be well taken care of in a safe, warm and comfortable place. 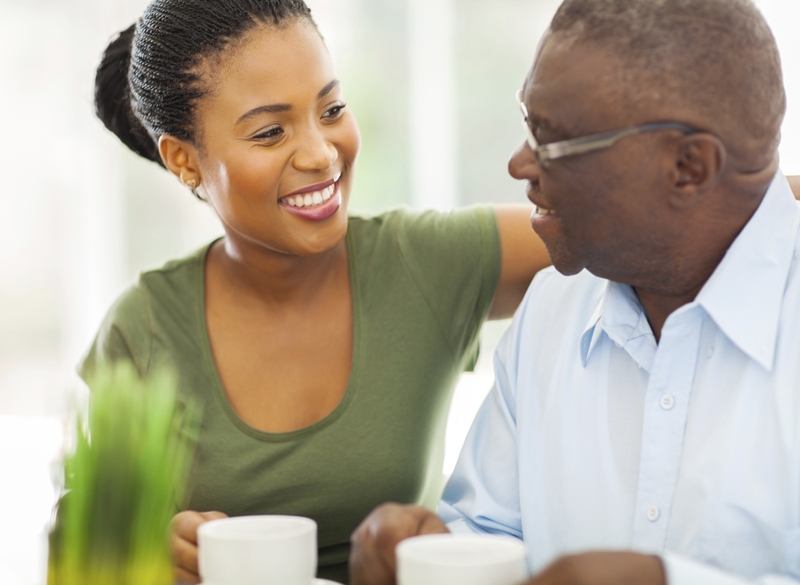 When you join our extended family you will find programs and services chosen to challenge the mind and nurture the person Our goal is to help our residents achieve their desired quality of life and provide a sense of security for their families. 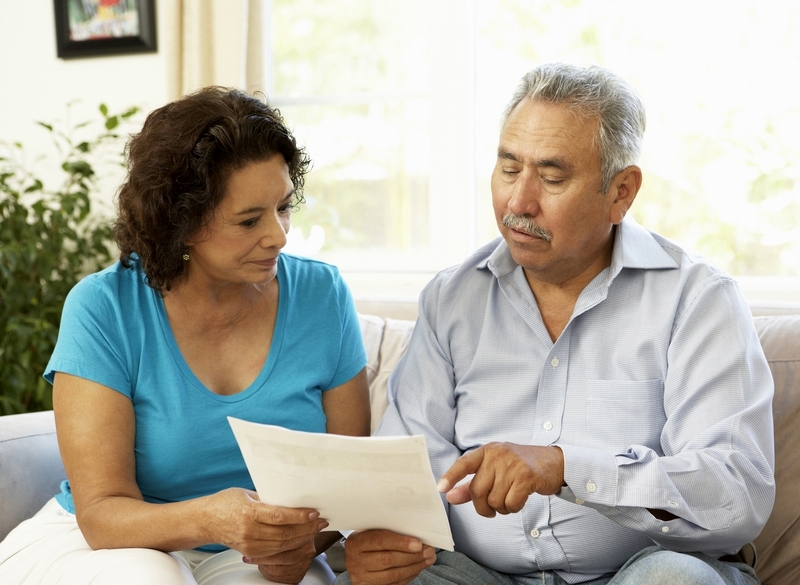 Cost is often the first thing considered when searching for an assisted living. Renaissance Terrace is surprisingly affordable while not compromising the care we provide. We are committed to providing the best essential care required to all our residents and offering a level of care to suit your loved one’s unique needs. Our goal is to offer an affordable price, and a secure environment while allowing life to be enjoyed and treasured. Services and amenities provided at Renaissance Terrace take the worry out of daily life for our residents. 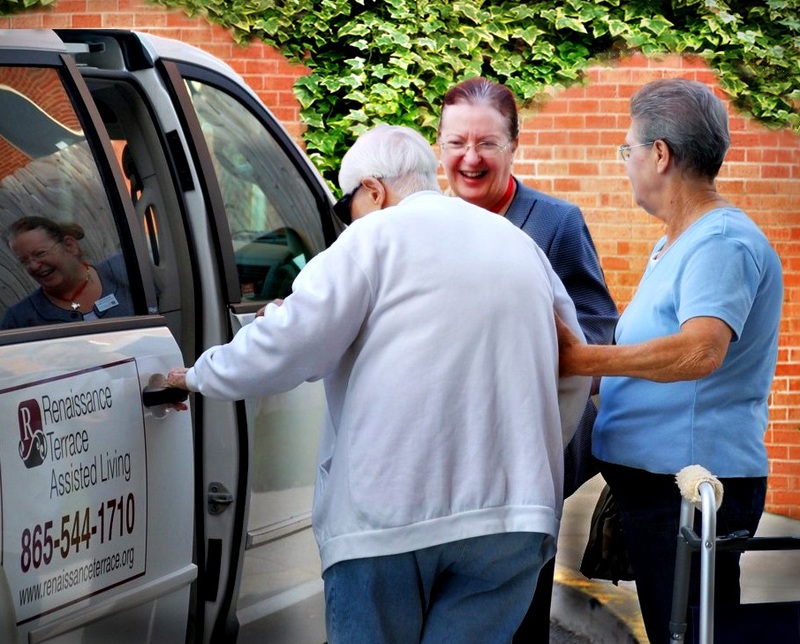 We strive to help families understand and embrace the advantages of assisted living, to help residents live to their absolute fullest, enjoying dignity and confidence while feeling assured that assistance is always available whenever needed. A well thought out, well planned, activities program is at the center of creating a quality life for residents at Renaissance Terrace. 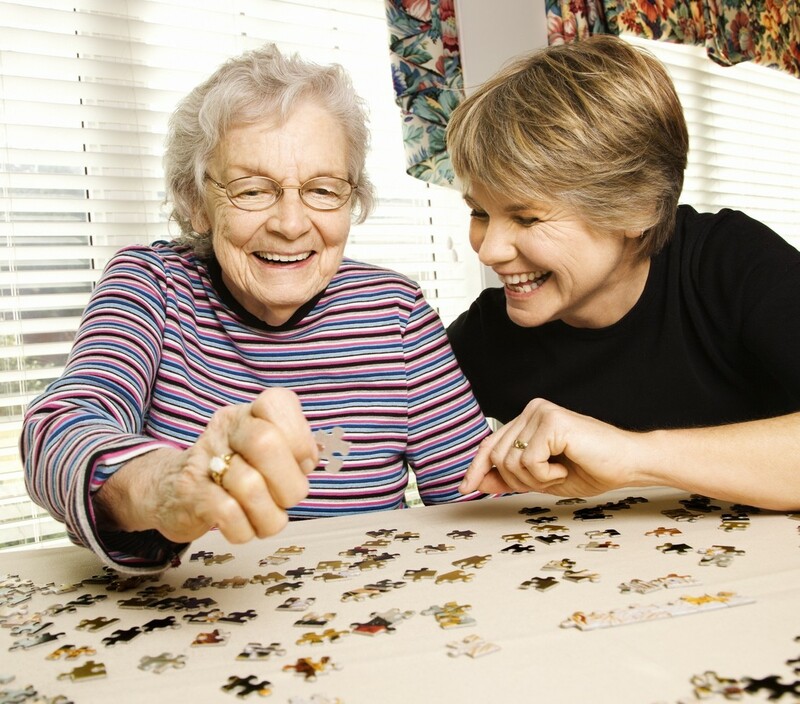 Taking part in activities helps foster a sense of connection and friendship with other residents, and staff members. Providing creative expression and social interaction is vital to ensuring the mental and physical well being of our residents. 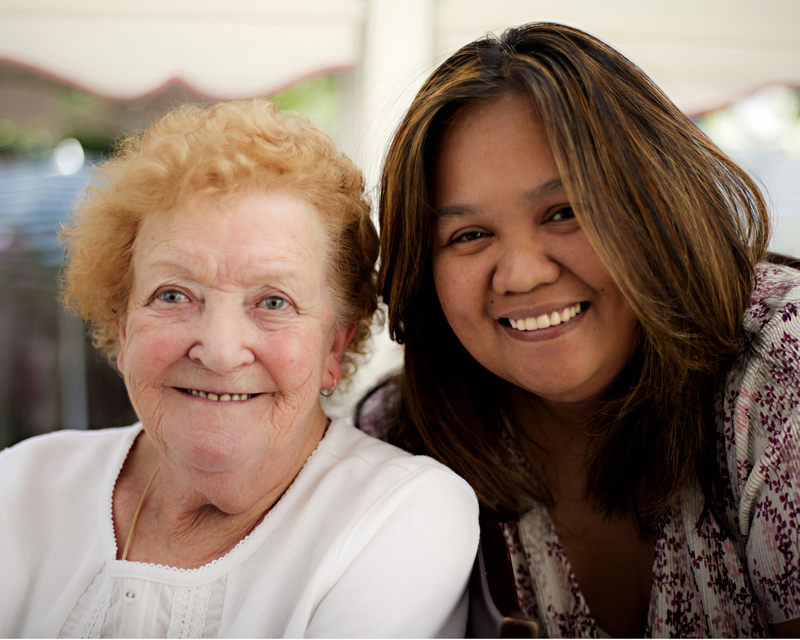 We know many seniors and their families have questions about assisted living. While working with families as they explore options for an elderly loved one, we have found that families often ask the same questions in regards to living at Renaissance Terrace. We have compiled a list of those questions for you to consider when evaluating our community based on your needs.